Are doors or their locking hardware causing problems for you or your loved ones? 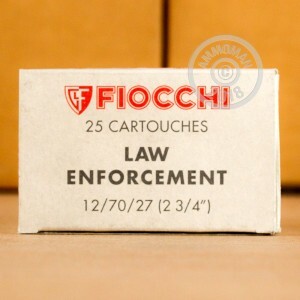 Try this Fiocchi 12 gauge shotgun ammo, which is specifically designed for breaching door hardware including locks and hinges. 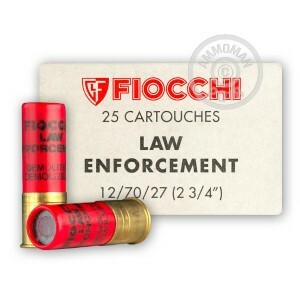 These 2-3/4" shells are engineered to help SWAT officers safely enter a building and are made of frangible metal and other materials designed to dissipate without ricochet after breaking their intended target. This case contains 250 shells, which translates to a lot of busted doors. AmmoMan.com can help keep the cost of this specialty ammo down with free shipping for all orders over $99!